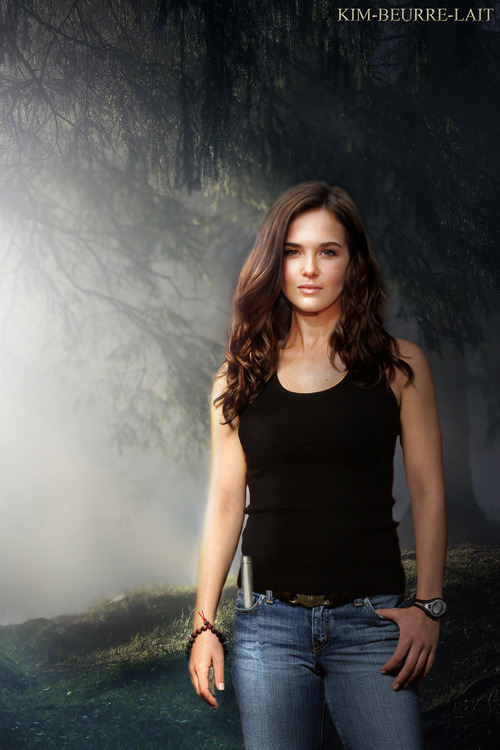 Rose Hathaway. . HD Wallpaper and background images in the The Vampire Academy Blood Sisters club tagged: vampire academy blood sisters zoey deutch rose hathaway. This The Vampire Academy Blood Sisters fan art might contain bellbottom hosen, schlaghosen, hosen bellbottom, bellbottom hose, glockenböden, lange hosen, and lange hose.